Look at that smile!!! 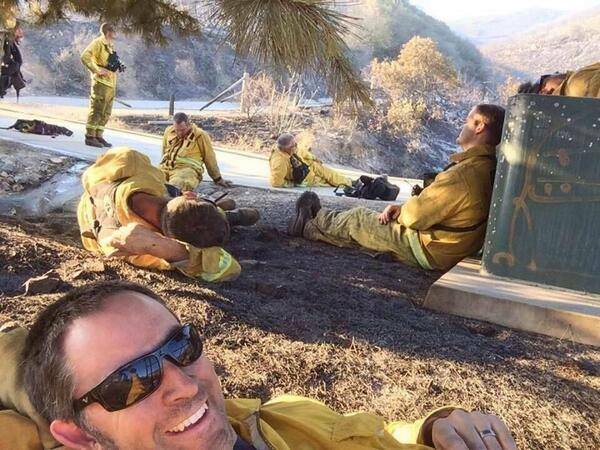 Dr. Greg Friedman & MOD Squad Dental are so thankful to and for our San Diego firefighters for a job well done with the recent wild fires in and around the San Diego county. MOD Squad Dental is offering complimentary dental cleanings along with a set of complimentary whitening trays to any and all firefighters during the month of June. For details or to schedule an appointment, please phone Jessica 858-547-0070. Again a big thank you to all of our firefighters and service men and women that helped our community.